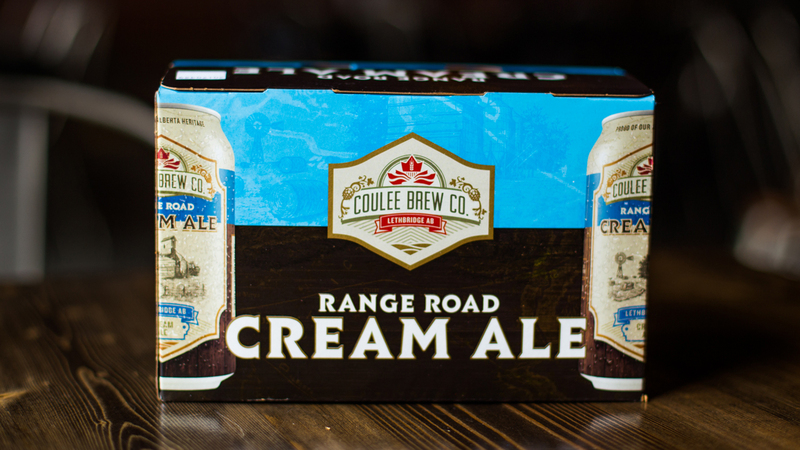 2017 CIBA WINNER - Range Road Cream Ale - Coulee Brew Co. 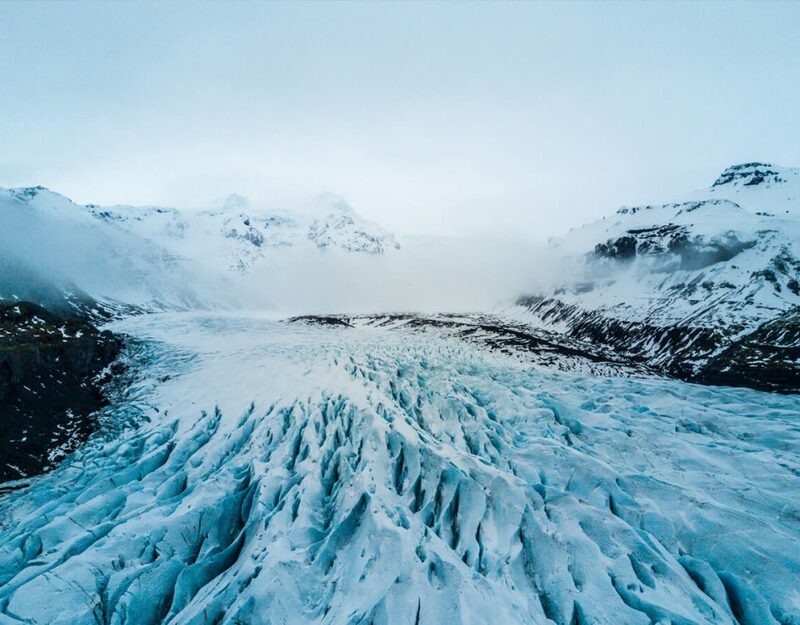 The Canadian International Beer Awards (formerly known as the Calgary International Beerfest Awards) is presented by Alberta Beer Festivals and awards Gold, Silver and Bronze in 30 unique categories. Our Range Road Cream Ale has the honour of bronze in the American Ale category!